Let’s talk about exercise for a moment. Not the crazy fitness videos you see advertised on TV or the high-pressure gym, but the daily movements you can work into your lifestyle to get your heart pumping and muscles moving. In our experience, the patients who make exercise a regular activity lose the most weight and keep it off long term. Starting to form this habit now is important because it will become a part of your daily routine. Exercising in the morning is the ideal time, as it sets the tone for your day, helps wake you up and gives you energy. 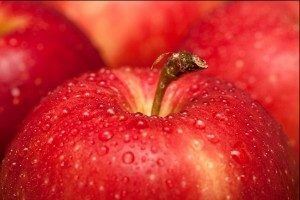 People who exercise in the morning tend to eat fewer calories throughout the day and make healthier food choices. However, if mornings don’t work for you, then find a time that does and get in the habit. Just taking a walk, climbing the stairs in your house for 20 minutes, or doing a short low-impact routine will make you feel better. Remember, exercise is as much for the mind as it is for the body! For more information on healthy exercise changes you can make, click here to visit our website. 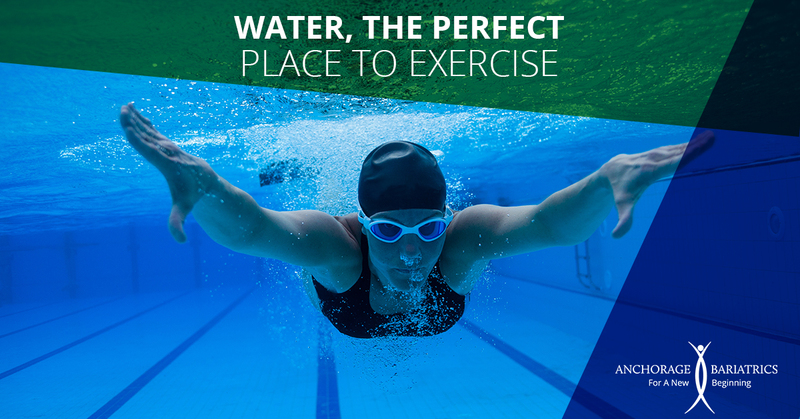 Exercising in the water is one of the best ways to alleviate stress on the joints and begin moving if you’ve been sedentary. Many moves can be done in a pool, not just swimming laps. – Begin by standing and moving your arms back and forth – touching fingertips in front and stretching as far back as you can for 15-20 reps.
– Holding your core tight, lift your knee to waist height and do several slow kicks, bending at the knee only. – Then, holding your leg straight, lift your foot behind you to do a backwards kick (try holding on to the side of the pool for this one). Alternate legs for 15-20 reps each. Next, extend your leg to the side and repeat. 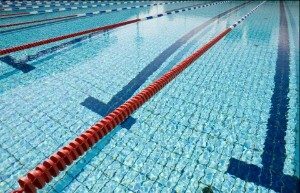 – If you can’t swim, just walk the length of the pool – the water provides resistance to help strengthen your muscles with almost zero joint impact. – When you’re ready, try a water aerobics class! These tend to be slower-paced and designed for beginners but you will still get your heart rate up.